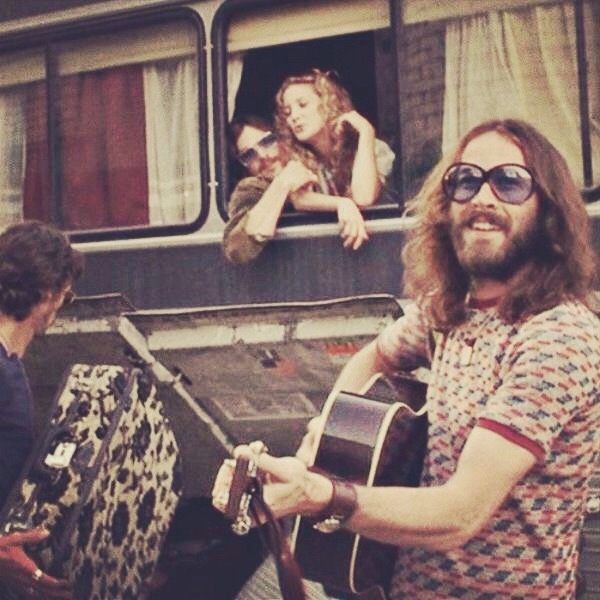 Os Beatles apresentaram-nos a rua mas foi o realizador do filme Almost Famous, Cameron Crowe, que transformou Kate Hudson na eterna Penny Lane. A personagem acompanha uma banda de rock durante uma tour, não é a personagem principal do filme, mas definitivamente a minha preferida. Perdidamente apaixonada pelo vocalista da banda vive um romance ao som do charme dos anos 70. Adoro o filme, mas argumento à parte, existe neste enredo uma das minhas personagens preferidas do cinema. Não tanto pelas escolhas que faz, ou pela vida que leva, mas pela carismática identidade. Os tops curtos, os casacos de pele, as botas cheias de flores, os óculos de sol, as cores e os vestidos são tentadores, mas o que a torna tão cativante é o jeito de falar, a forma de estar, a maneira como sorri e como vive tudo de uma forma exaustivamente intensa para fazer jus ao “free spirit” interpretado por kate Hudson. 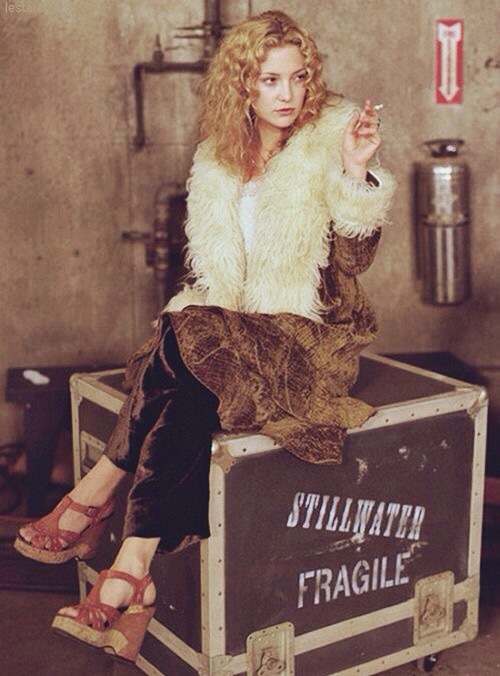 Parece-me uma boa altura para dizer que esta é a forma mais eficaz da moda chegar até mim, a Penny Lane vendeu-me todas as peças que vestiu num filme realizado no ano 2000, quando os 70’s ainda não estavam na moda. Mas não é segredo nenhum que o cinema fala a minha língua. Confesso que tenho alguma vontade de viver na pele desta personagem. Mas se há mulheres que invejam a capacidade de ser Penny Lane, há ainda mais homens que cobiçam a destreza de a conquistar. A verdade é que não há como ficar indiferente a estas almas descomedidas. 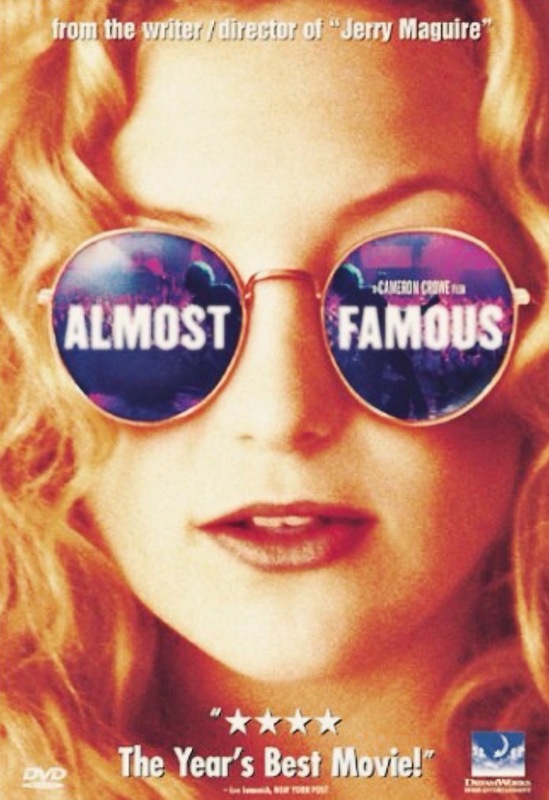 The Beatles told us about this street named Penny Lane but it was the director and writer of the film Almost Famous, Cameron Crowe, who turned Kate Hudson into the eternal Penny Lane. This character goes on tour with her favorite rock band, she isn’t the lead of the film, but she’s definitely my favorite. Madly in love with the main singer of the band, living a romance to the sound of the 70’s. I do love this movie but that’s no what this post is about. The thing is, one of my favorite characters of all time is in this film. This crush isn’t about the choices she makes or the life she leads, but about her charismatic identity. The Short tops and fur coats, boots full of flowers, sunglasses, all those bright colorful garments and the dresses are amazing, but what makes her so captivating is the way she talks, the way she looks at him, the smile, the smurk and how she lives everything in such an intense way, it’s really about how free she is. 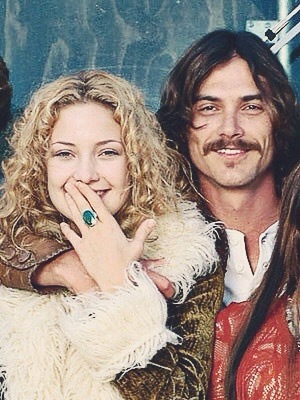 It seems like a good time to let you know this is the most effective way to get me interested in fashion, Penny Lane sold me every single garment she wore in a film made in 2000, when the 70’s weren’t a trend yet. But I guess it’s obvious, I mean it’s no secret cinema speaks my language. I confess I have this desire to be as free as she is. But if there are women who envy the ability to be Penny Lane, there’s way more men who covet the ability to conquer her. The truth is there’s no way anyone can remain indifferent to these free souls. ← O Algarve está na moda? Adorei o blog fantástico mesmo, segui!